How do you remove make up using water? Well I found out here in this new #Mashio and #Meauty Video. 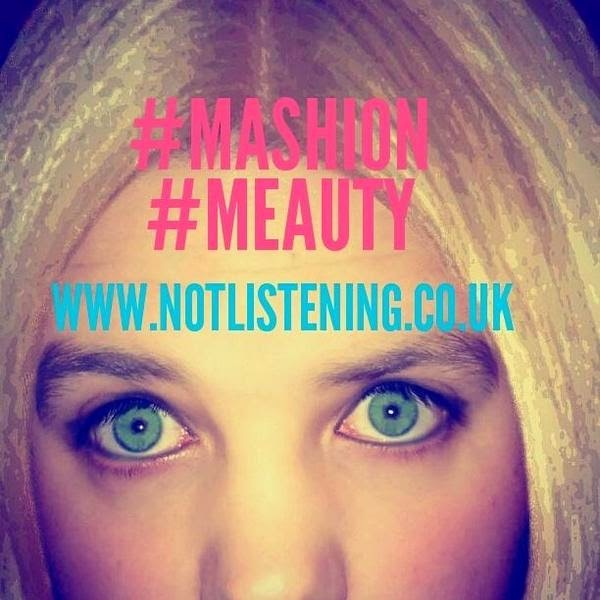 In the recent #Mashion and #Meauty video on the You Tube Channel, which by the way YOU should be subscribed to already Jeez!, I made a short video on how easy it is for you ladies (or guys, come on let's not leave those out) to remove make up. In the past I have watched and witnessed my girlfriend and other female friends remove copious amount of make up using baby wipes that always seem to dry the skin out, irritate the skin or pretty much use up a thousand wipes that end up costing a fortune. 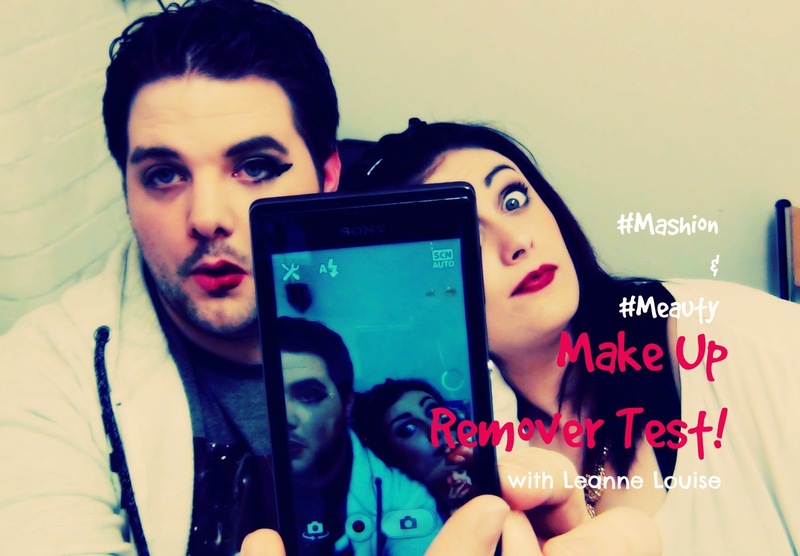 I don't know, I don't wear make up to know how much remover costs and is a pain. "Garnier Micella Water". Now I have no idea what these products do so the best way to find out was to simply use it. Anyway, Watch the video and see for yourselves. 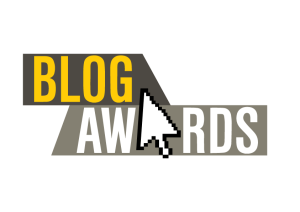 ALSO if you want to help out the Website PLEASE vote for me at the UK Blog Awards 2015 (Most Innovative) It is easy to do. All you need to do is Click the LINK and submit your email. Simple as that and I'd be forever grateful. I am a guilty make up wipe user! May have to give this a whirl! This product is awesome. Just thought I'd throw that out there, as you do. I recently purchased a second bottle. So, yeah, awesome.